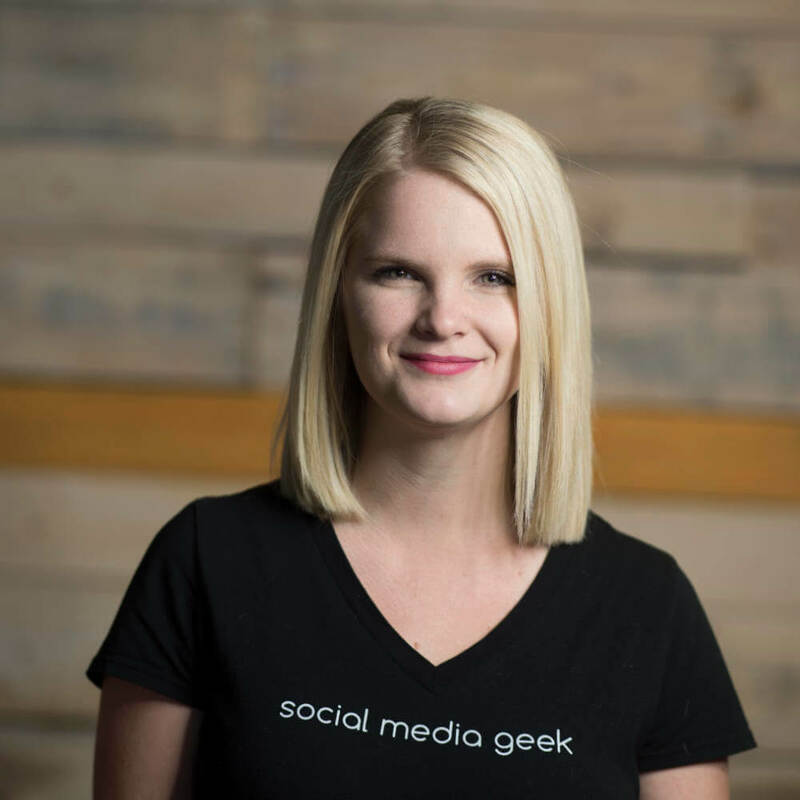 Kelli Campbell is a Jelly Belly freak and can blindly identify every single flavor with a taste test…and she’s also Rock City Digital’s “social media geek” turned “Chief Geek of Arkansas”. Her best feeling in the world is not to out-do Daniel Grayling’s comic relief or even win the final showcase showdown of The Price Is Right. No…it’s daydreaming of actually holding that tiny microphone on stage of the most popular game show in the world. That is her best feeling in the world. 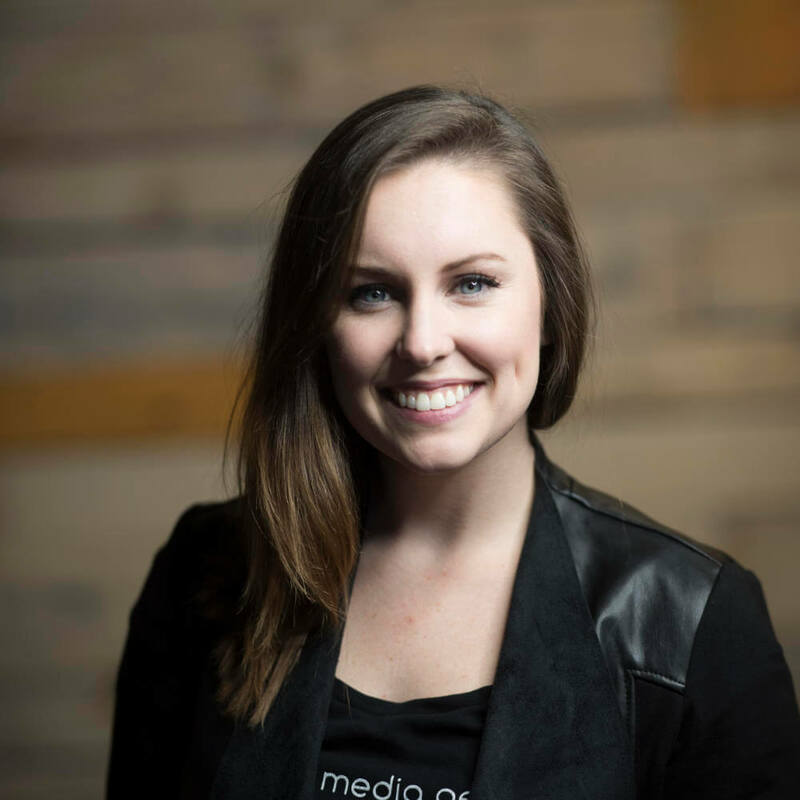 However, when she’s talking with Clay or Kait, her best feeling is exceeding the expectations of clients. As a Louisiana-native, she is naturally obsessed with investigative podcasts (thanks True Detective Season One), but also enjoys a good-old fashioned celebrity gossip. She is an Enneagram 7.